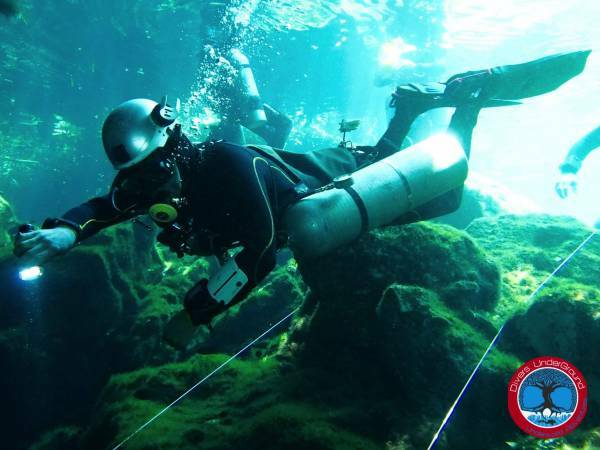 -Properly assemble and configure Sidemount scuba diving equipment. -Trim your weight system and sidemount gear so you’re perfectly balanced in the water. -Manage gas by switching second stages as planned, if wearing two cylinders. 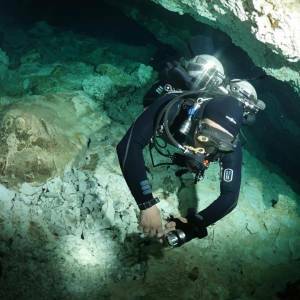 -Respond correctly to potential problems when sidemount diving. 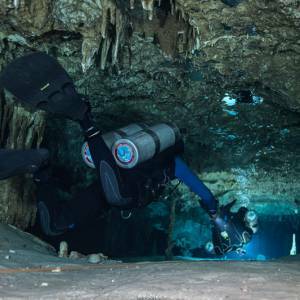 The first dive of this PADI Sidemount Specialty Diver course may credit toward your Advanced Open Water Diver certification. 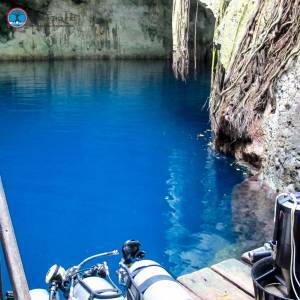 Get your PADI Sidemount Diver and Tec Sidemount Diver Manual. 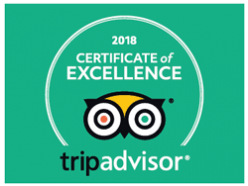 By going through your student manual, you will be better prepared to start your sidemount diving course without spending too much of your vacation time studying. Once here we will concentrate on the proper set up and use of the Sidemount gear. Also, if technical diving interests you, chapters two and three of your manual apply to the Tec Sidemount Diver course. We recommend doing your PADI Sidemount Diver course using your own Sidemount Harness. This way we can help you adjust it for maximum comfort. If you do not have your own harness or if you want to try using the Razor Sidemount System we also have a few of them available for rent. 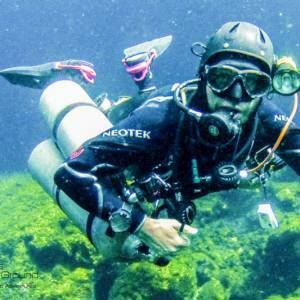 To really get the most out of Sidemount Diving, now that you have twice the amount of gas, why not extend your bottom time by breathing the right mix of Enriched Air Nitrox. Even better, learn how to switch gases underwater for even longer No Decompression dives by taking the PADI Tec 40 Diver course.